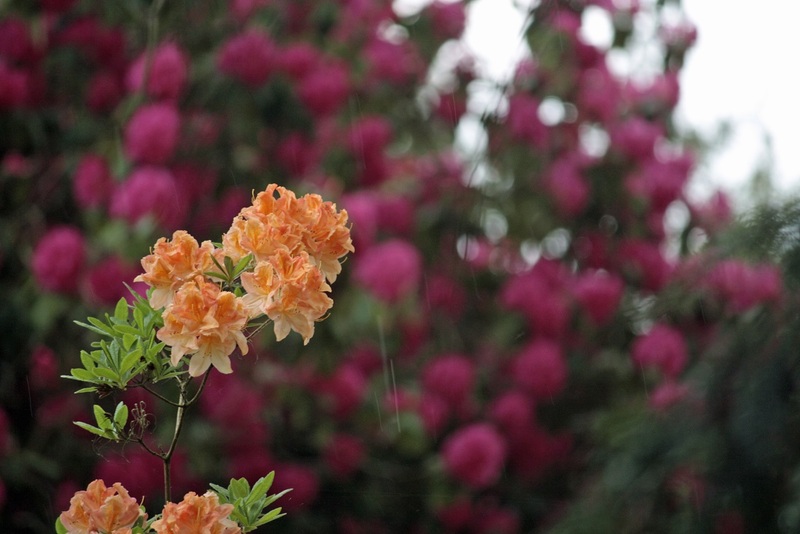 Do you love Westonbirt? Maybe you can't get enough of the outdoors or want to champion trees? 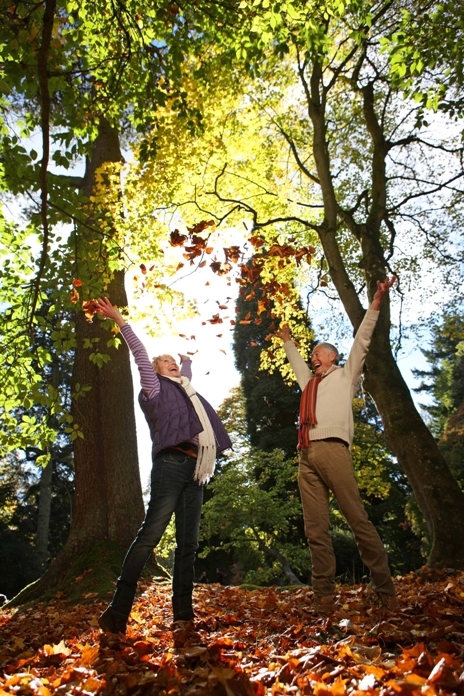 If this sounds like you then you'll love being a member of Friends of Westonbirt Arboretum. 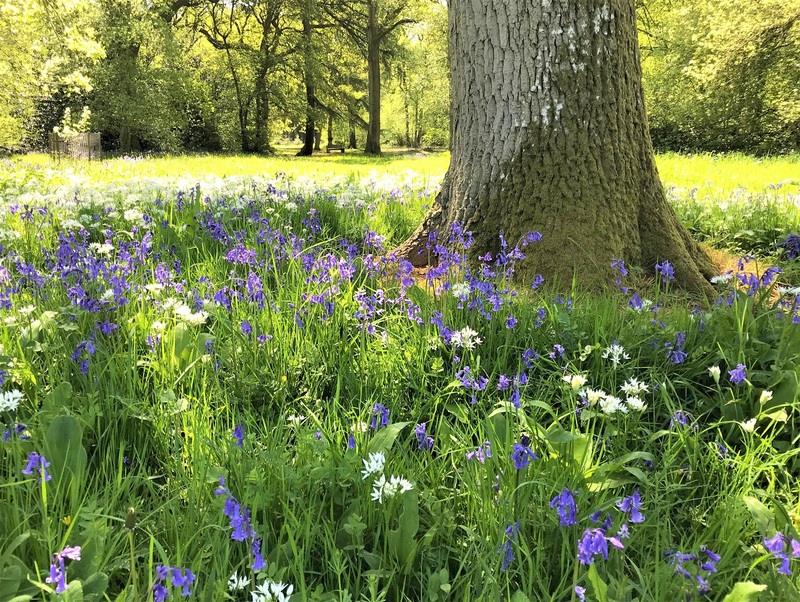 We support work to protect Westonbirt and its trees, so that the arboretum can be enjoyed by everyone well into the future.